The start of school was creeping up on us quickly (as it always does). We had kept pretty busy all summer and had not yet taken an excursion away from the city. 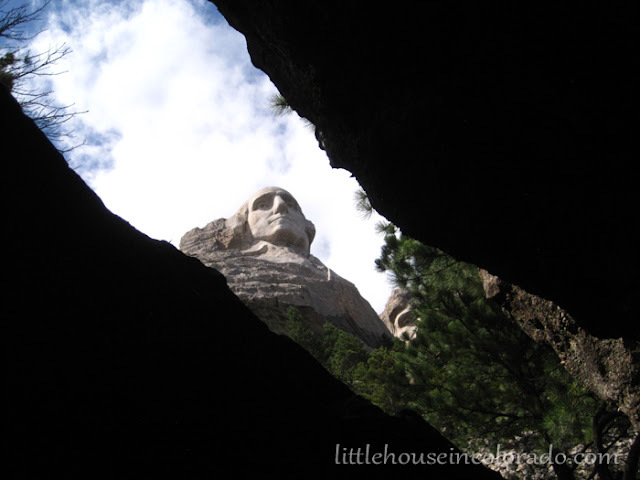 When we first moved to Colorado, The Boy had mentioned wanting to visit Mount Rushmore. It was, after all, only a 5 or 6 hour drive from Denver. Me: When do you want to go? Mr. LH: I don't know...after the (school) open house Wednesday night. Me: How long do you want to stay? Mr. LH: Probably just overnight. 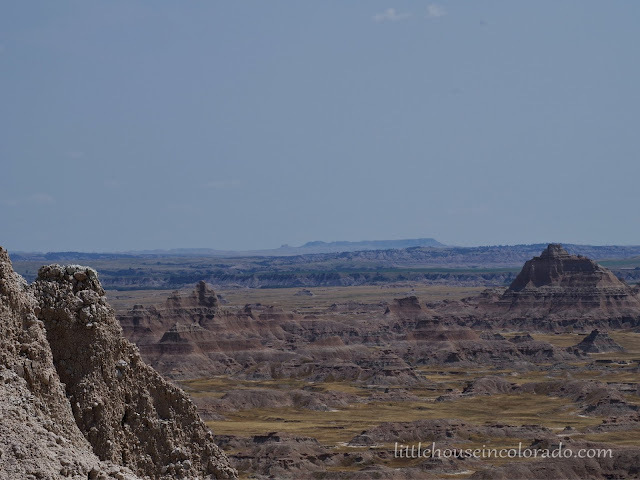 Mr. LH: Maybe we can make a trip out to the Badlands, too. Me: Ooohhh...there is a Minuteman Missile Silo we can go down, too. But you have to make reservations ahead of time. Me: How are we going to drive up there, do all this, and come home in 2 days? We should probably see if we can stay another night. 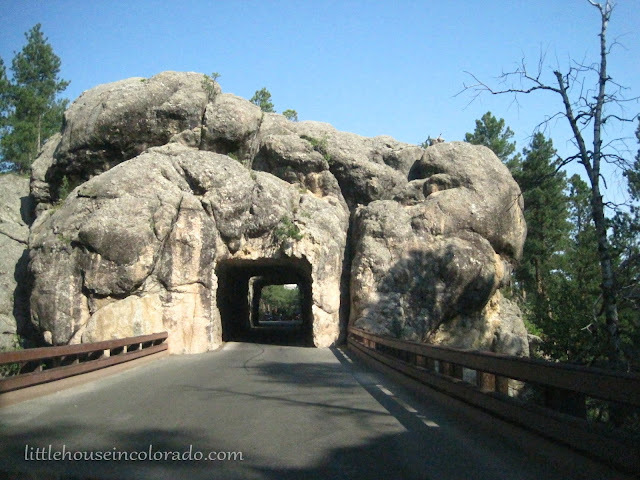 Of course, just like the Rocky Mountains, the Black Hills seem to suddenly appear! And they are gorgeous! 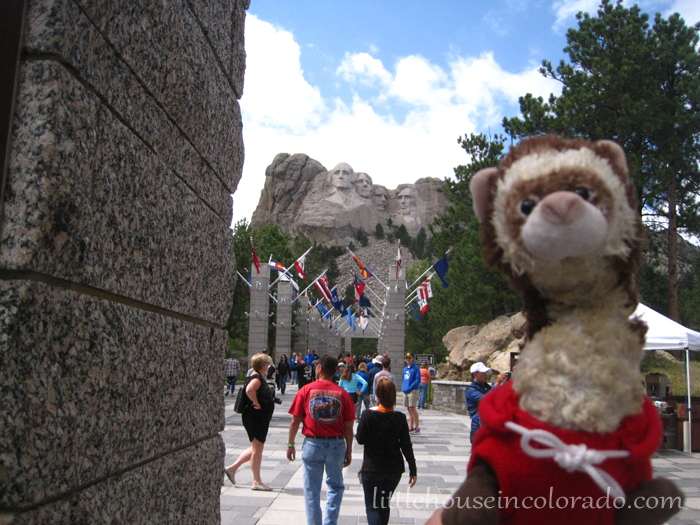 It took us about 6 hours to reach Mount Rushmore with rest stops and occasional rain. Mount Rushmore, South Dakota: Since time was not on our side, we decided to head straight to Mount Rushmore instead of going to the hotel first. We arrived around 3pm but the park is open late so that wasn't a big deal. There was a crowd going in even at that time of day! There is a $10 Parking Fee but if you're planning to stay in the area longer than we were, the parking pass is good for the next 7 days. Looking at all the license plates on the cars, it seemed the entire country and a good portion of Canada was represented in that parking lot! Coco, The Girl's plush ferret, always vacations with us. We took the Presidential Trail that ran below the monument and in a big loop. I highly recommend doing this if you can, though there are lots of stairs. Keystone, South Dakota: Our hotel was in Keystone so we wandered the small town and had dinner there both nights. 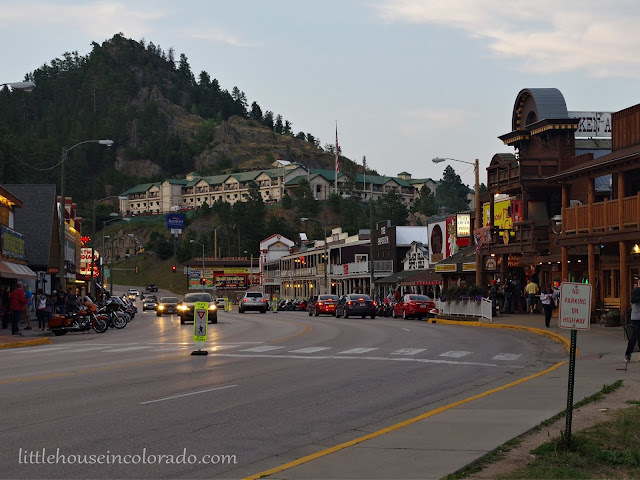 The streets were lined with motorcycles from people visiting for the Sturgis Rally. Had I known BEFORE our trip that the Keystone Historical Museum had an exhibit about Carrie Ingalls Swanzey (little sister Carrie from the Little House book series), we would have made time to visit! 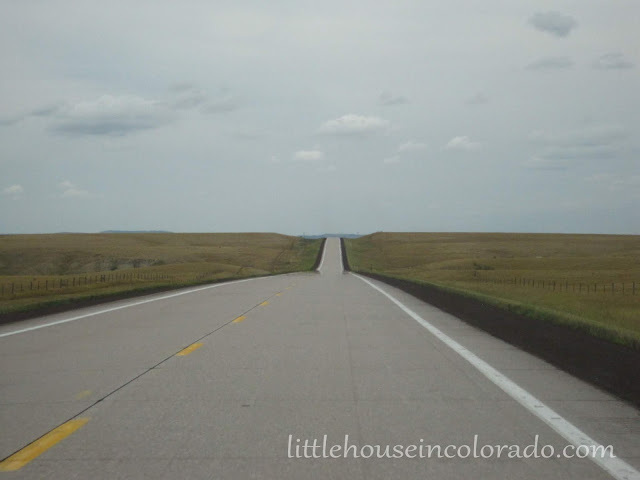 Custer State Park, South Dakota: From Keystone, we took 16A (Iron Mountain Road) down through Custer State Park. We were just going to drive through here and take in the views but we kept stopping to explore and take pictures! 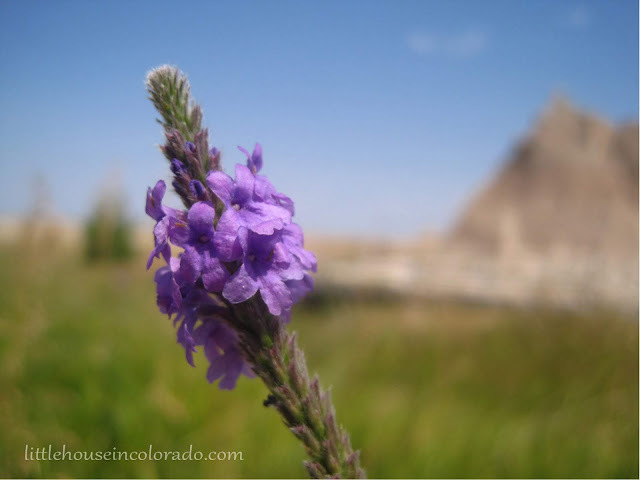 Badlands National Park, South Dakota: It is $20 admission per car, good for 7 days. We drove down I-90 to the Northeast Entrance and looped around inside the park to the Pinnacles Entrance. Outside the Northeast entrance is a Gas Station/Gift Shop in case you need to fill up before entering the park. We thought we would be in the car most of the time but there were lots of places to get out, walk around and explore. There were also a lot of "scenic overlook" type spots. Lots of photo opportunities! Bathrooms are scarce. Bring plenty of water! We actually wound up getting there around 1pm and it was HOT! The Visitor Center has wonderfully cold AC and convenient water fountains with bottle fillers. We refilled ALL our 8 or so water bottles before moving on. 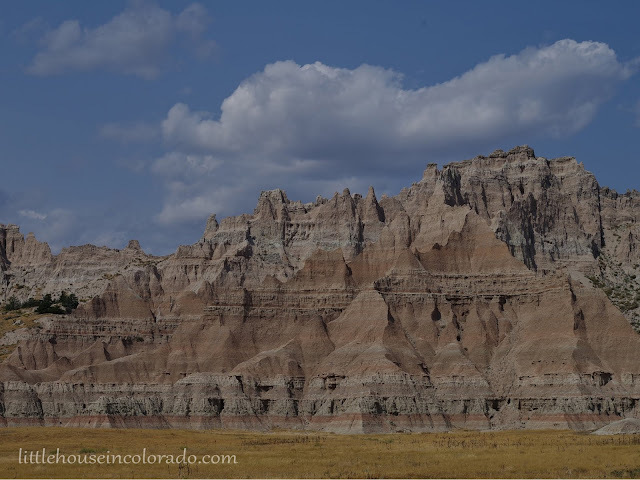 Once we left the Pinnacles Entrance of the Badlands, we headed north to Wall, South Dakota, home of Wall Drug. Wall Drug: This store has quite an advertising campaign going on up and down I-90. Wall Drug is THE "free ice water store". It's like a mini mall with store after store after store all housed within one building. We got our free ice water and our souvenir South Dakota Christmas ornament before heading back to Keystone for the night. 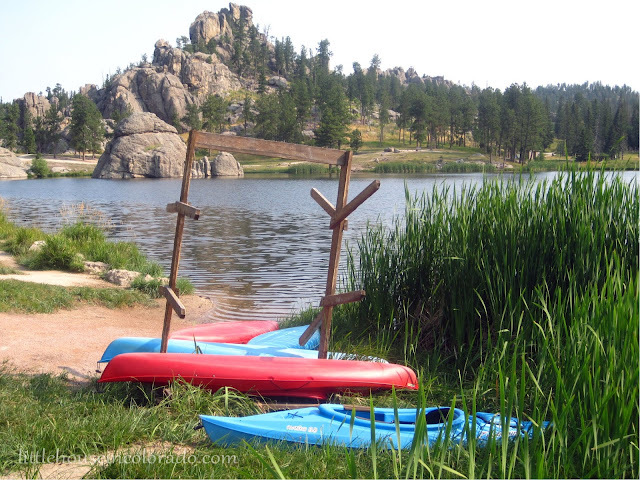 Sylvan Lake, Custer State Park, South Dakota: We took 224 to 87 and entered Custer State Park again. This time we entered the fee area. It was $20 admission. Once again, we were just going to drive through so the fee seemed a bit ridiculous. But as it turns out, we spent quite a bit of time in the park...again. Sylvan Lake was the first place we came to and we had to stop. There was no way we could see this and not stop. A trail took us around the entire lake. We could have easily spent a few days in this park! 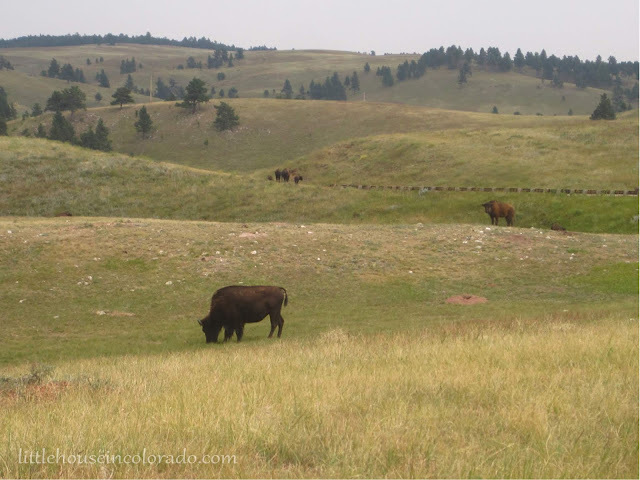 Wind Cave National Park: Coming out of Custer State Park, we automatically wound up in Wind Cave National Park. Here were sweeping prairies and bison! Lots and lots of bison! 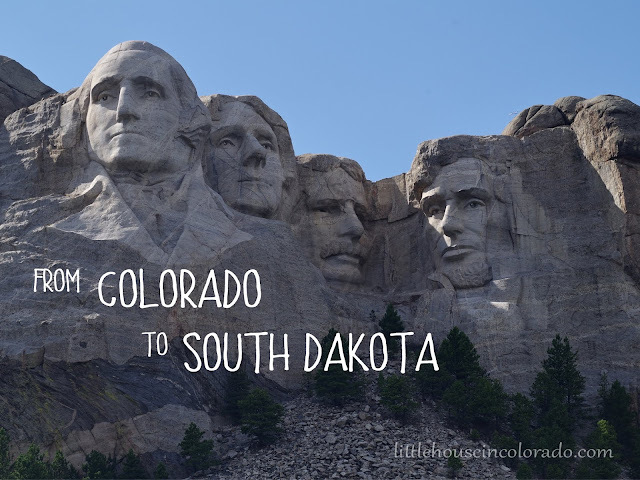 We still had a long 6 hour drive back to Colorado, but we were certainly able to pack a lot into a 2-night stay in South Dakota. There is so much more to see there than we originally thought and we definitely plan to return.